Since its establishment in 2008 the Professor Jiri Hlinka Piano Academy has been permanently based at the Reksten Collections in Bergen. The Academy arranges up to 3 master classes a year for international pianists and chamber musicians at a high level. The students stay and practise at the Reksten Collections during the master classes. 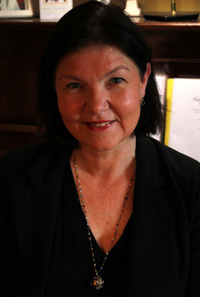 Among the teachers are some of the foremost Norwegian international pianists, who have all been former students of Prof. Hlinka. 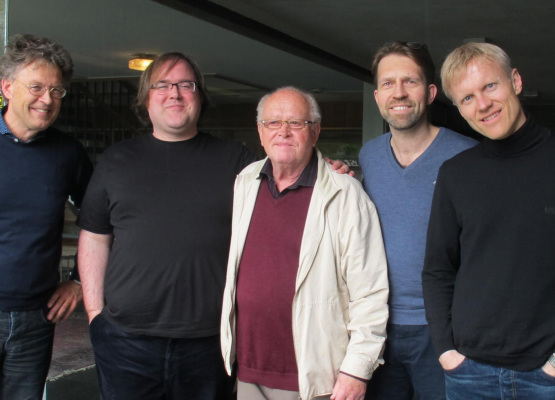 The pianists Leif Ove Andsnes, Håvard Gimse, Christian Ihle Hadland and Geir Botnen form the artistic advisory committee and alternate teaching with selected international guest professors.